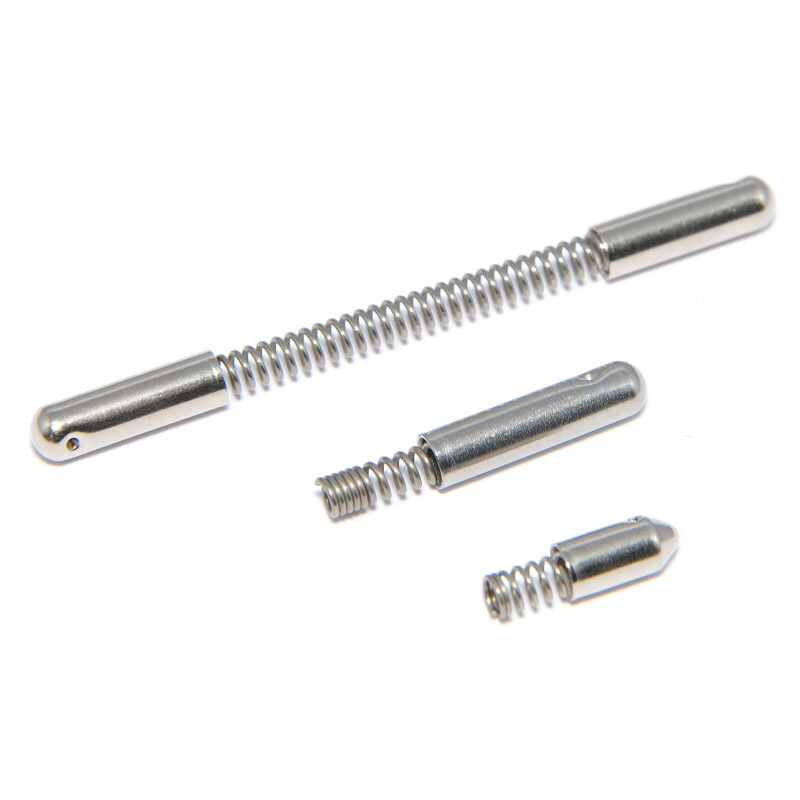 Our springs and stamped parts, along with stampings and mounting hardware, are high quality products. 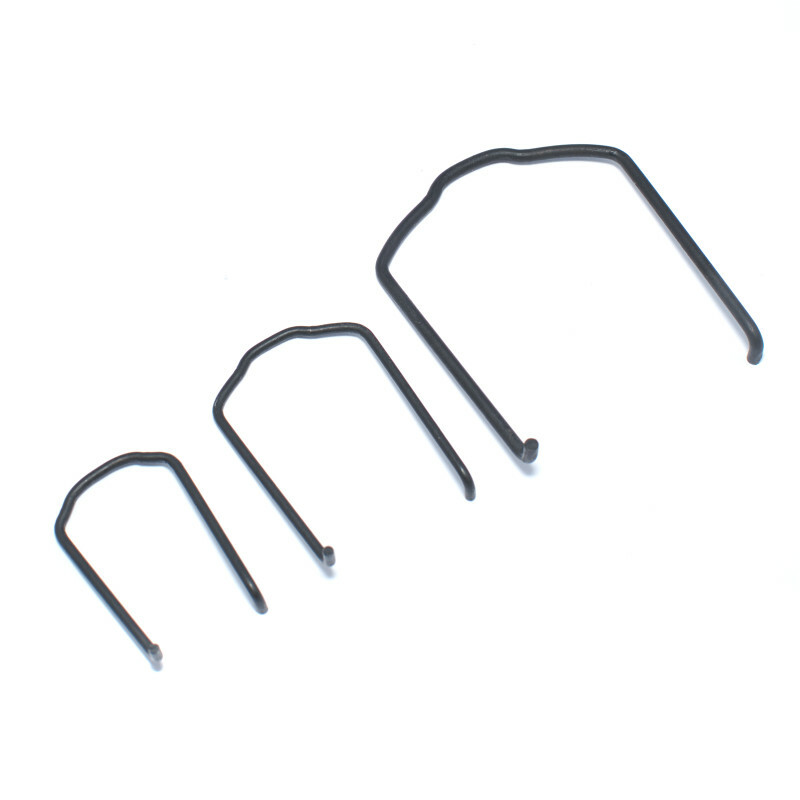 We manufacture compression springs, tension springs and rotary/torsion springs, mounting clips, horn/airbag wires as well as individual contact springs, mounting brackets, support and tensioning springs for interiors and exteriors. 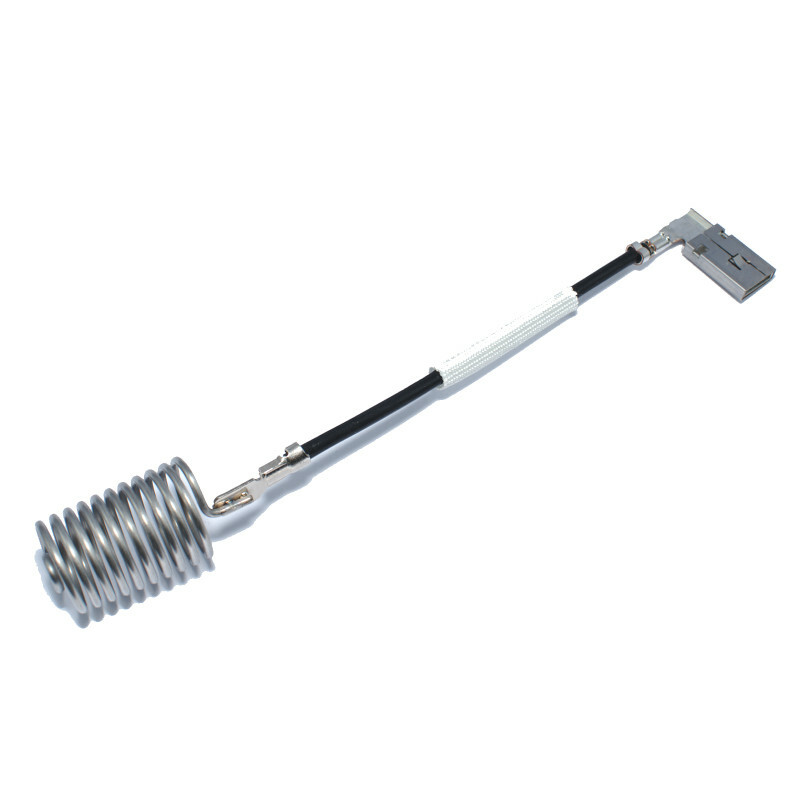 We are fully automated in the area of spring sleeves (locating sleeves/plunger springs) manufacturing with the latest technology. 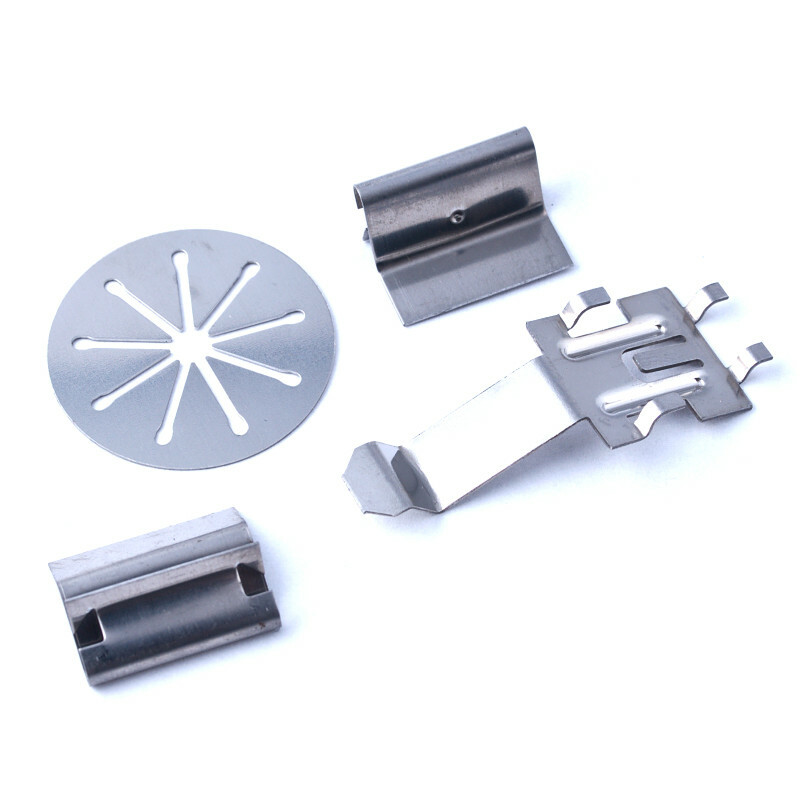 Our locking brackets (wire bending parts) are integrated in almost all popular car models in the field of air and liquid flow systems ("VDA / HC" Connectors).